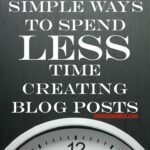 7 Effective Ways to Get More Comments on your Blog Posts - Frugal Mom Eh! 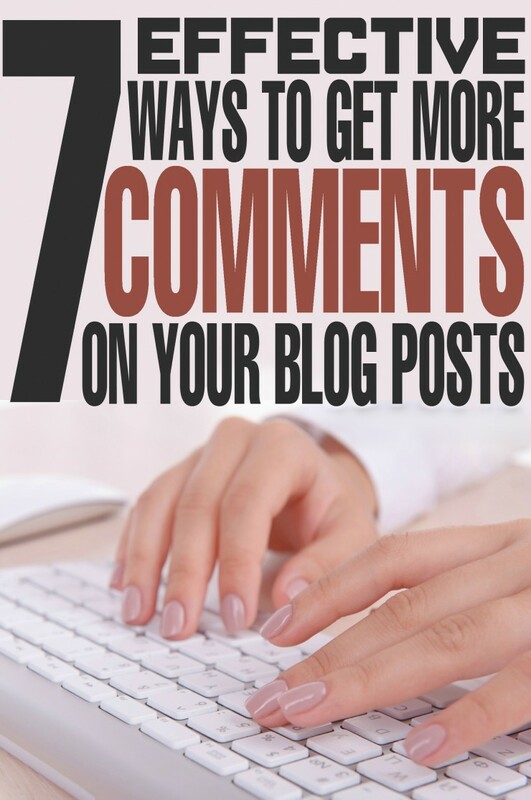 A goal of many bloggers is to get more comments on their blogs. If this is your goal, too, and you are wondering how you can make it happen, take a look at these very simple, yet very effective tips, on gaining more blog comments. Too often, bloggers play it safe and don’t take a stand on issues, even when they do have a strong opinion about them. Don’t be that way. Instead, make our point well known and go with it. Some people won’t agree, and they’ll tell you. Others will agree, and they’ll also tell you. Either way, you will get your thoughts out to your readers and you will get comments on your blog. Just be sure to make your post tactful and engaging, not accusatory or inflammatory. One of the best ways to get comments is to ask people a question. If they see that you are trying to engage with them, they will respond. 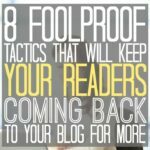 Some of the best questions will also show you how to keep loyal readers and commenters, and how to grow your base. For example, if you are writing a post about Matcha Green Tea you can ask them what they would make with it beyond just tea. Make the question relevant to your post but keep it fun! If they comment, comment back. Talk to them. Let them know you do read their comments and you are interested in what they have to say. Thank them for commenting and show them that you truly appreciate them putting in effort to talk to you. If you post only once a month, they will forget about you. 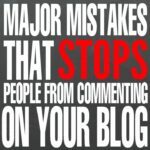 If you want them to comment, they need to read your blog, and that means you need to keep them interested by posting regularly. 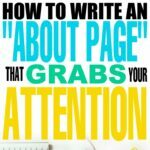 This will show readers you want to engage with them and you aren’t just about getting your comments up. In the end you need to be aware that a lot of “blog” conversation occur on social media, so if you find you get more comments about your posts on Facebook that is 100% completely normal.